The strain’s is named after ship riggers who use this strain to relax and forget about aches and pains after a long day at sea. 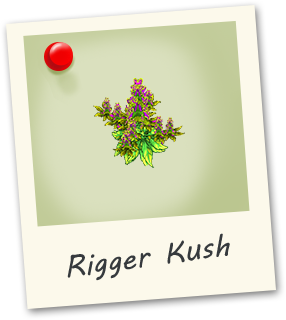 First discovered in Anchorage Alaska, this strain has an earthy yet musky scent and a usual although strong indica high. 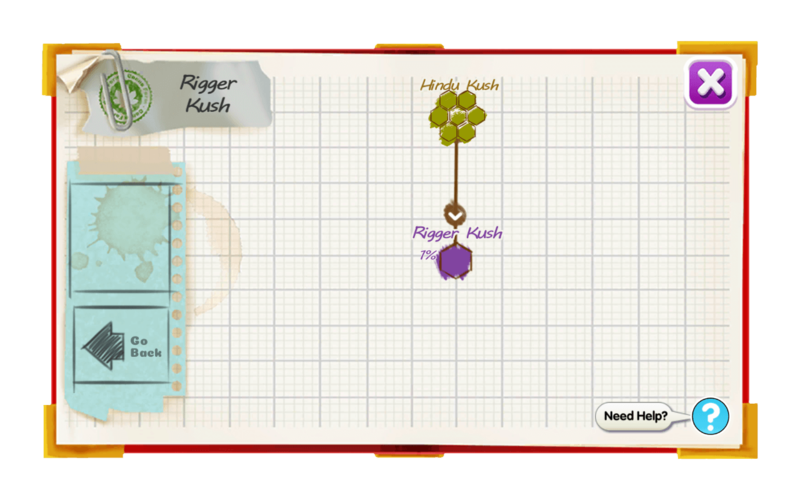 This strain is not recommended for daytime use.